God is working in your life, and wherever you are on your journey of faith you’re welcome here. 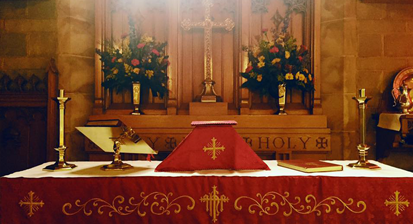 As the priest of St. Andrews, I would like to invite you to worship with us and to get to know this congregation as a church family. When we gather, we do so believing that each person has been called by God to be there. Here, you will find a church family that is walking a journey of faith, together. 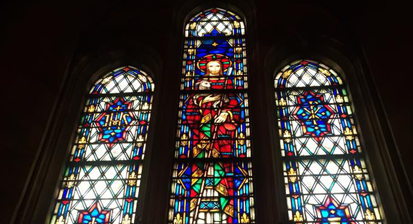 St. Andrews is a church in which you will feel the love of God; and a place in which you can deepen your faith in Jesus. 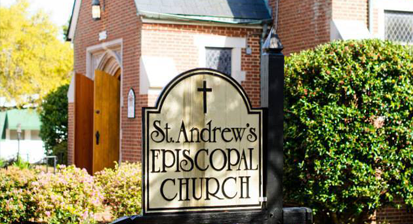 St. Andrews is a diverse community of faith in The Episcopal Church seeking to practice radical hospitality, where each person knows that they are loved by God, unconditionally. I hope that you will join us.